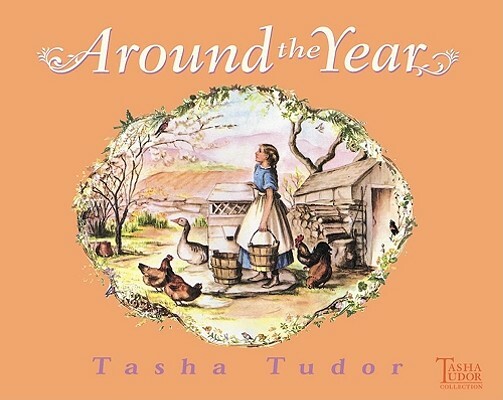 When I think of seasons, I think instantly of Tasha Tudor, who rendered them so beautifully in her books—and who, during my sodden Northwest childhood, gave me an idea of what summer and winter could be like for people who didn't live on the edge of a temperate rain forest. Now that I live in New England, it has been a special pleasure to revisit Tudor's oeuvre with my boys as we go Around the Year. 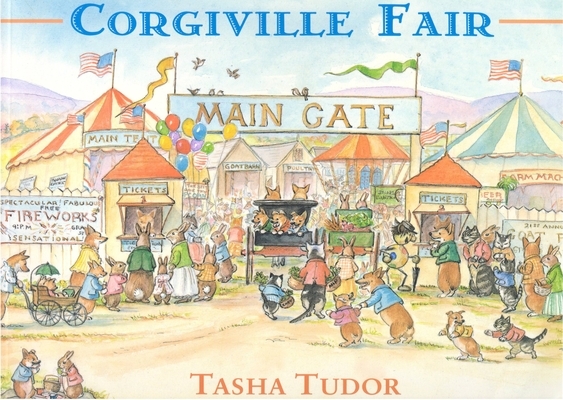 For our family, it's not summer without Corgiville Fair, and it's not Halloween without Pumpkin Moonshine. 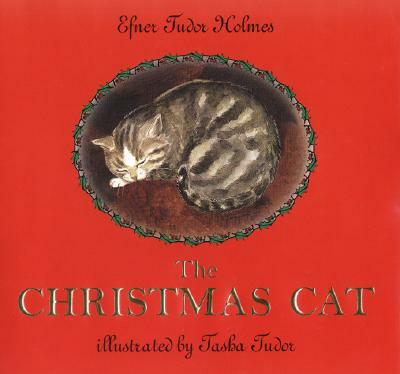 Then there's A Tale for Easter and The Christmas Cat. My favorite, however, has always been A Time to Keep, a brief yet magical journey through the months of a long-ago child's year. 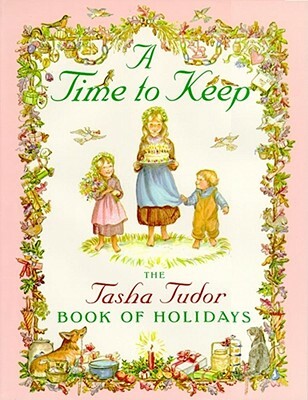 Tudor's characteristic illustrations are soft but rich with detail, and there's an irresistible charm about the somewhat fanciful old world that she depicts, where everything is homemade and every celebration is a work of art. Literary Reflections Editor Andrea Lani offers a bit of winter realism that's no less magical: "In honor of the three (or is it now four?) feet of snow outside my front door, I've pulled Bernd Heinrich's Winter World off the shelf where it's been hibernating since I first read it several years ago. In his signature engaging prose, Heinrich combines personal observation, accounts of scientific research, and anecdotes of historical naturalists to explore the world beneath the ice and snow. 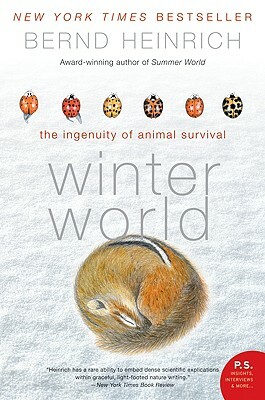 He brings to life the winter workings and survival strategies of animals from mice to bears, from weasels to frogs, and even postulates an answer to the mystery of how the tiny golden-crowned kinglet survives winter in the frigid northern forests. With temperatures holding steady around zero and more snow on its way, I think I'll put another stick in the woodstove and hunker down to reread Winter World." 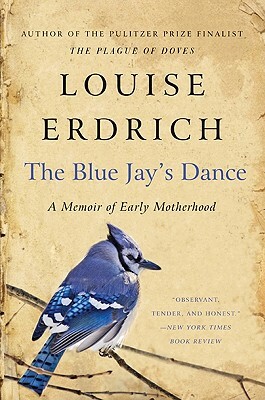 Amanda Jaros, blog editor, recommends a year through the eyes of a new mother: "The Blue Jay's Dance: A Memoir of Early Motherhood, by Louise Erdrich, is an excellent book to get you thinking about seasons. 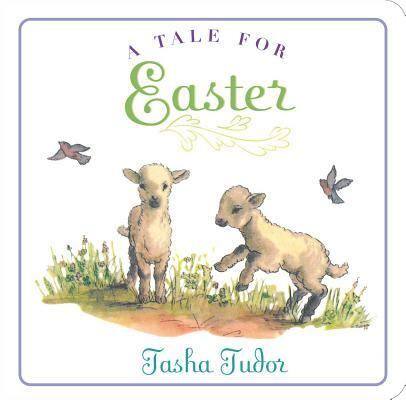 The book is laid out in four parts, beginning with winter and the author's pregnancy, and moving around the calendar back to fall. Erdrich shares the challenges and frustrations of being a new mother, but also her struggle to hang on to her writing life. 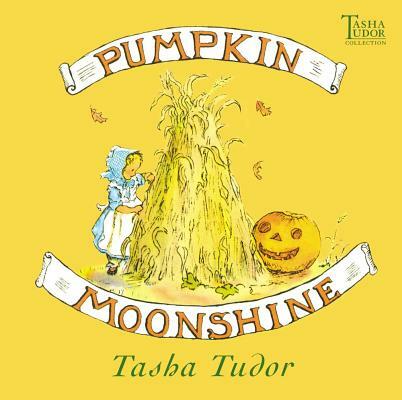 Much of the book centers on nature, blooming and changing around her as the seasons pass, and she relates her stories and experiences with gorgeous, lyrical language. Erdrich has an eye for capturing the beauty in every detail. The Blue Jay's Dance follows the cycle of a year in nature, but Erdrich skillfully links that cycle with her motherhood's beginnings." 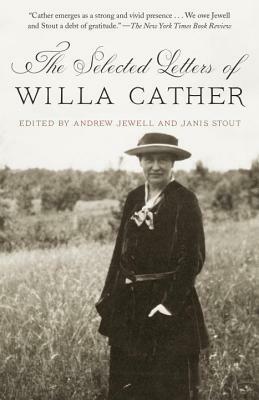 Managing Editor Karna Converse adds a tour through the seasons of a life in letters: "I'm only part way through this 700-page tome, but I'm finding The Selected Letters of Willa Cather an intriguing book that emphasizes the art of writing letters, the history they record, and the personal profile they create. Cather's letters are direct, yet full of details that reveal her passion for the arts and her desire to maintain relationships. The editors have arranged the 566 letters in chronological order, so it's easy to travel with Cather from her school years (late 1800s) to the years at the height of her career and then to her final years (late 1940s). I especially appreciate the short introductions the editors have written for each chapter (and nearly every letter), putting the letter(s) in the context of various times and settings. This book will appeal to a wide range of readers and for a variety of reasons."